When it comes to replacing your client’s old flooring or upgrading to a better material, ProSource® of Harrisburg has you covered. We firmly believe that trade professionals deserve the best products at the best prices, so we offer a wide variety of different flooring types at wholesale prices. Stop by our showroom today to choose your client’s new carpet, hardwood, laminate, vinyl, or tile flooring without having to worry about breaking their budget. When choosing the right carpet for your client’s home remodel, it’s important to consider a variety of different colors, textures, styles and brands before deciding which one fits best with the rest of your client’s home. 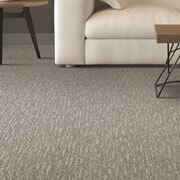 With so many kinds of carpet to choose from here at ProSource, there’s something perfect for every style of home remodel. Hardwood flooring adds a certain level of sophistication and value to your client’s home that no other kind of flooring can match. We offer a wide variety of hardwood flooring options that are fit for any home remodel and will work closely with you to decide whether oak, walnut, maple, or any other kind of hardwood is best for your project. 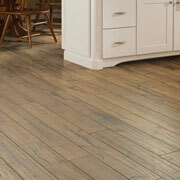 For trade professionals working with a small budget, laminate flooring is often the best choice. 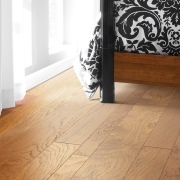 Stronger than hardwood, resistant to scratches, and easy to install, our laminate flooring options beautifully mimic hardwood flooring without its weaknesses. 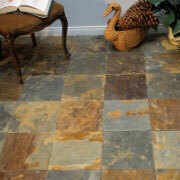 Tile is a popular flooring choice for many trade pros who are doing kitchen, bathroom, and basement remodels. At ProSource, we offer a vast selection of ceramic tile flooring in various sizes, colors, and styles that are sure to fit the needs and budget of your client. Like laminate, vinyl flooring is one of the most affordable and versatile flooring options we supply and is available in mock hardwood, tile, and stone styles. 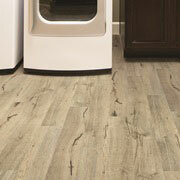 When it comes to our wholesale vinyl flooring, the possibilities for trade pros are limitless.